I’m in Grand Forks for happy times. A garden party at All Seasons on Sunday, May 1, to talk about how the planting of reading seeds helps the kids of Ethiopia grow hope and vision and dreams. A gathering of 400 Rotarians, where I get a chance to say, “Hey–thanks for a hand with the hoe!” At least twelve of the Ethiopia Reads libraries exist because of Rotary International. 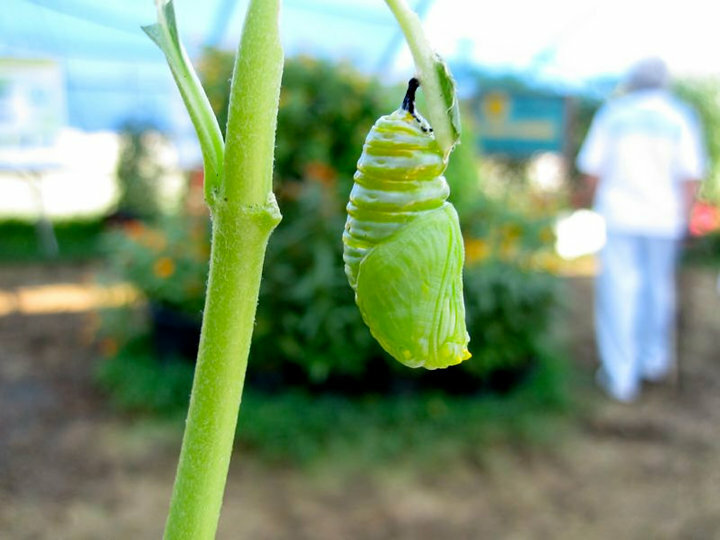 Here’s an exciting thing…the 4th-5th grade kids I met today knew that monarch caterpillars can only eat milkweed, and the teachers told me they had monarch butterfly encounters way back in kindergarten. Wowee. So why do I walk and drive around this town and feel so sad? 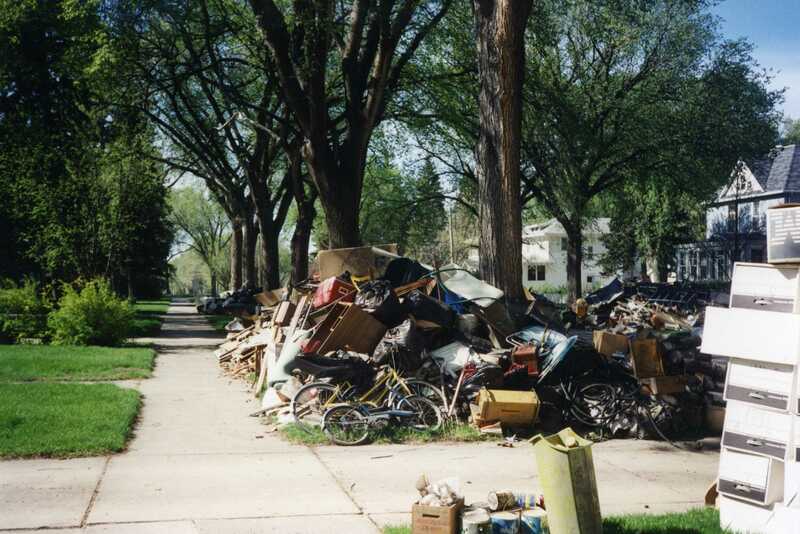 Well, it’s a hard time of year in Grand Forks. 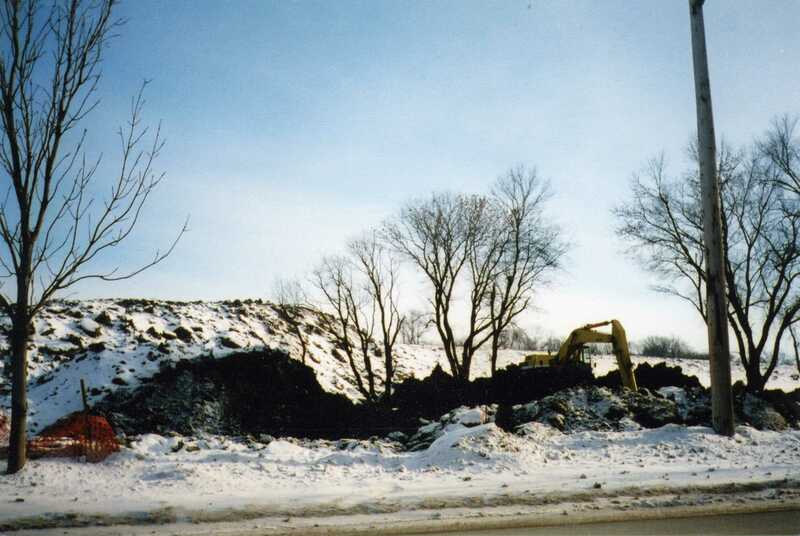 The Red River flood that wiped out one great Lincoln Park neighborhood happened back in 1997. I spoke to kids today who weren’t even born until 2001. But, as I wrote in RIVER FRIENDLY RIVER WILD, memories live in places. Something happens inside my cells every time I come back to this place where my children went to school and where I got my master’s degree in English and taught university writing classes–and became a children’s book author–but also where I learned the lessons of loss. As we looked around the greenhouses today, the air was spiced with the greenness of growing things, and I felt the thrilldom of thinking about what it will be like to show pictures and speak in such a joyous place about newness and opportunity and unusual openings and hope. But the person who owns those greenhouses grew up in Walhalla, the little town where we fled when the knock came at 4 a.m. on the door of the house where we had taken refuge (a house I was also inside today). I am most connected to All Seasons by a sensation of sadness. When I wrote my book about going through flood, I changed little bits here and there. The Christmas things that plopped out of a soggy box weren’t exactly like the Christmas things in River Friendly River Wild. Our cat had a somewhat different story than the one I spun for the cat in the book. 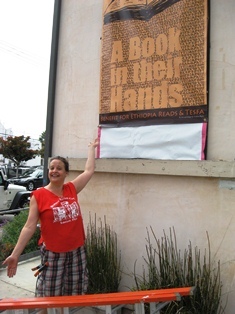 But my feelings about losing the Lincoln Park neighborhood are captured precisely through the words I wrote. We struggle to find the words to wrap around our sensations and our experiences…and we read and listen to each other’s words and feel the feelings that another person has felt. Stories give us powerful ways to hang on and let go and move on and believe in better times ahead. How do books get into kids’ hands? 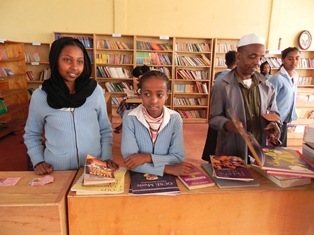 Visitors to the Ethiopia Reads libraries notice that the young readers mostly gravitate toward the books that aren’t in English. This shelf of well-thumbed, well-read books shows why the Ethiopia Reads board has set a 2011 goal of finding donors to Love a Library: replace and expand local language books in the libraries planted with money given by schools and families and churches and Rotary groups. So why not only buy books in Ethiopia? 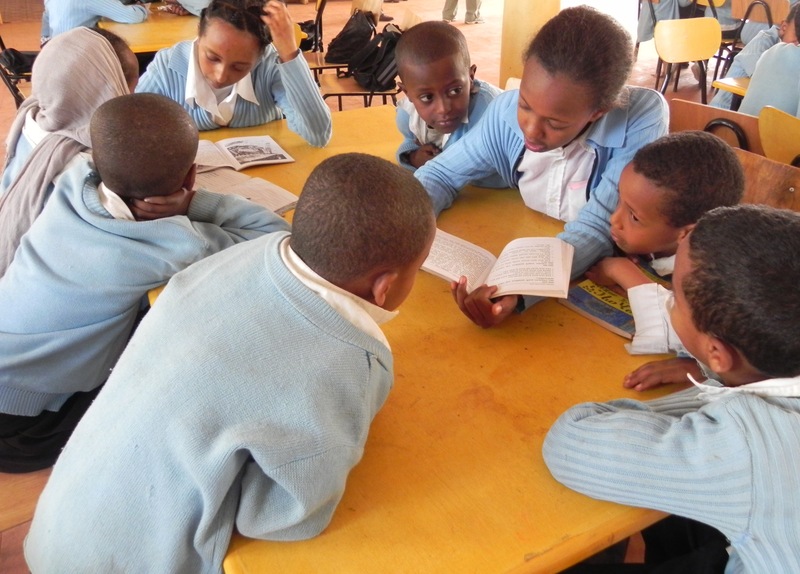 2) Not enough children’s books in local languages exist to create big Ethiopia Reads libraries in schools like the one Dr. Mary Spor visited last month. She reported there are about 400 children using the library each day and 150-200 on Saturdays. We’ve joined hands and efforts to put big model libraries into schools where most kids went through all that chanting to learn the alphabet but never before got to hold and read a book. A wonderful planting of seeds for a future generation that will have to solve a lot of problems of their own. So how to get the books in English over to Ethiopia for this and other libraries? It starts with sorting and ends with sorting. These are some of the books that went into the library Dr. Mary Spor visited. Before they were sorted in Ethiopia, they were sorted by LeAnn Clark, a volunteer who once loved teaching reading to her own third grade students in Hesston, Kansas. Now she leads a few volunteers who gather donations of gently used books from classrooms and families all over the U.S. and sort and clean and pack them. She pays storage fees, and her husband loads them onto pallets and into a container. 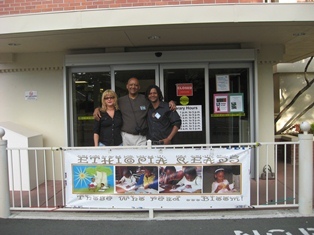 Ethiopia Reads has saved money for two years to be able to afford to send a container full of 40,000 books to Ethiopia. 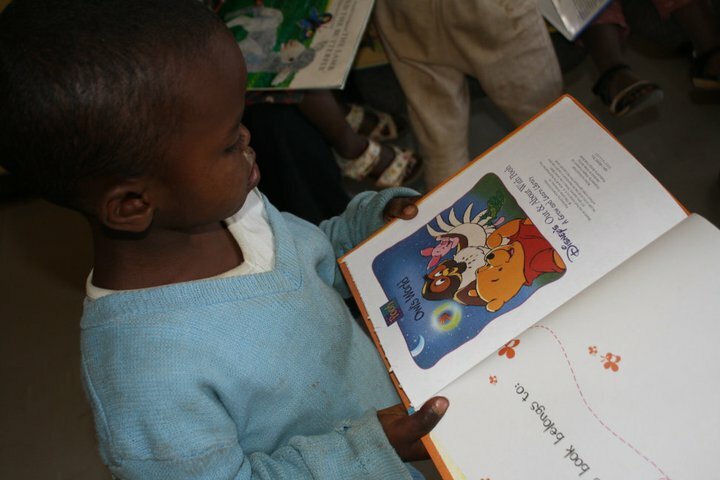 In the last month, we got the good news that Books for Africa is giving us a grant to send a second container. Wahoo! The scramble is on, with supporters buying new Usborne books (great nonfiction for kids) and finding other ways to get high quality books into those two containers. Books and furniture are essential. It’s addictive to go on the Usborne Ethiopia Reads wish list and pick a book and know the next person to touch it will be a child in Ethiopia. To imagine someone in Ethiopia reading it as maybe a very first book ever. But libraries are organized and run by people. 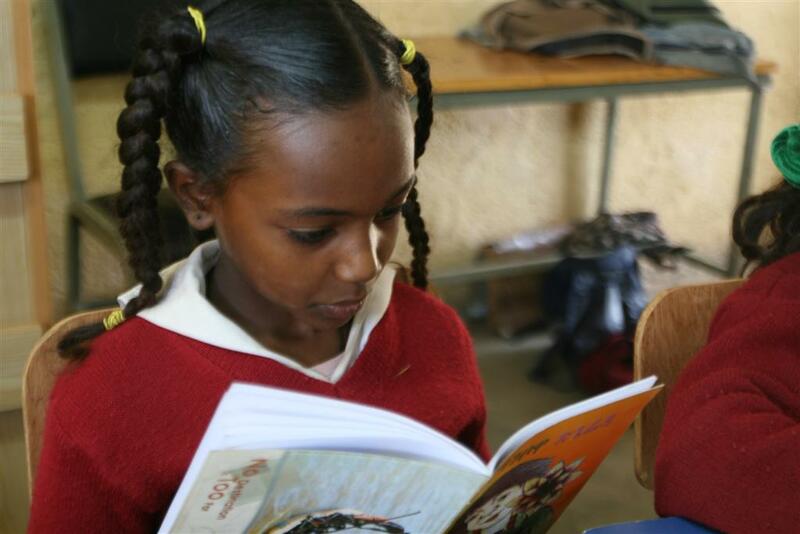 The Ethiopians managing the school libraries didn’t grow up, for the most part, with libraries or even books. That’s where educators who are willing to give their time and fund their travels are just as important–curious people who will go to Ethiopia and listen and observe and think and share. I’m proud and amazed to see a new group making plans to go. I’d be with them except I’m moving to Portland this summer. Think you’re paying a lot when you fill up at the pump? Imagine trying to run this truck that lugged a container full of books through the streets of Addis Ababa. Imagine trying to get trucks like this to every region of Ethiopia. Some boring things gobble up an awful lot of money. It isn’t always pretty or fun or exciting being on the team to nurture the hearts and minds of young readers. But then? People get a peek into each other’s hearts. 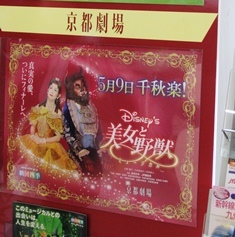 We dream a story of hope. Kansas is beautiful in the spring. I watched a squirrel run down one of these branches and grab a bud and munch it. Then I made my way to the airport and flew to California for one of the most beautiful, zingy weekends I’ve had in a year of zingy times. It started with a San Francisco gathering at Room to Read–a room full of conversations and sparks, of tough, thoughtful, hopeful people who are asking good questions about what it will take to give reading to young readers around the world. Powerful words from today’s email messages. 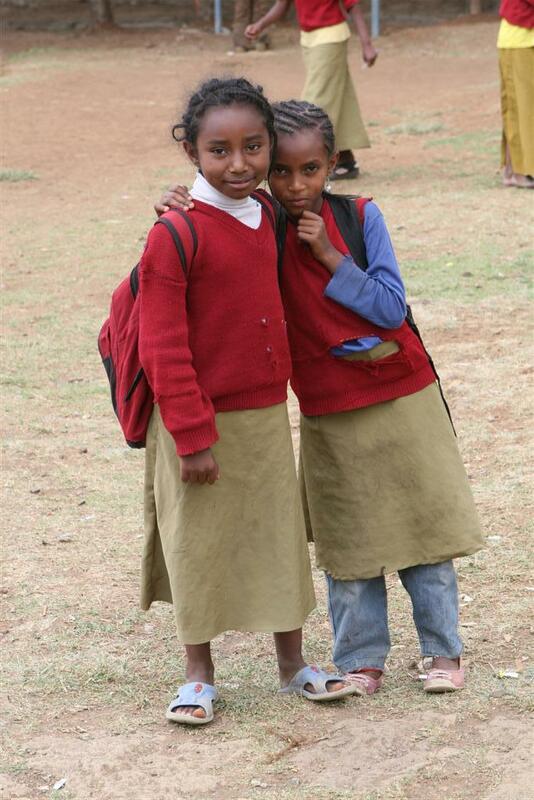 Frew, one of our two Bay Area board members, sent them to me–along with pictures he took last time he was in Ethiopia. While I was in San Francisco, he shared his time and his car and his story, what it’s like for him to look for a kind of rebuilding from the hard years when he was a kid in prison in Ethiopia and then a young man, out of prison only a short time, finding his stumbling way to Djibouti and to the U.S. He’s a man of resourcefulness and healing. 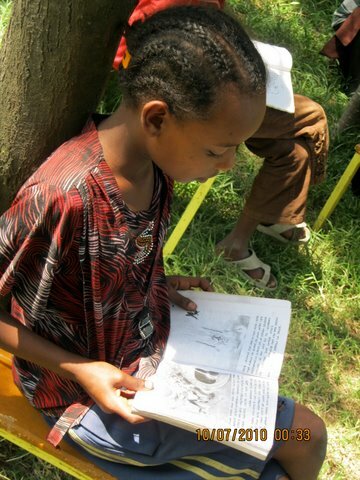 Part of Frew’s healing is reaching out through volunteer hours upon hours given open-heartedly to Ethiopia Reads. San Rafael Library had chosen Cutting for Stone as its One Book, One Community book, a whole town reading Abraham Verghese’s “vastly entertaining and enlightening book” (says Tracy Kidder). Mesmerizing. Gorgeously epic. 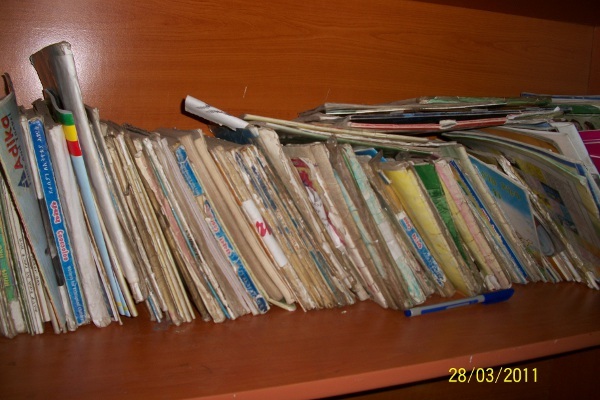 A vivid peek into an Ethiopian world I’d lived in…and lived through again as I read those pages. Frew, too, has lived a life of betrayal and forgiveness. 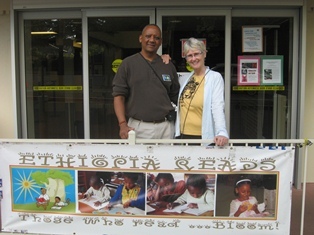 It moved and delighted me that he and these volunteers packed the house with 58 Ethiopian Americans, adoptive parents, and readers who hung with me as I showed picture after picture of the world I once inhabited along with Verghese’s fictional characters, Sheva and Marion and Ghosh and Genet and the others. 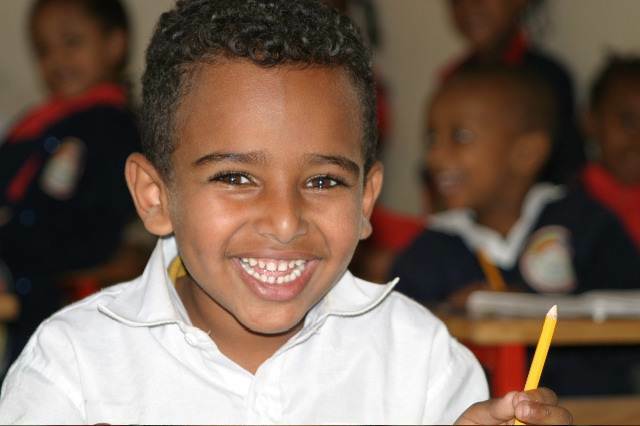 A city to the south…same weekend…same story of angelic volunteers and people who care deeply about whether or not kids in Ethiopia have school and books. I saw the sheen of words at work, in the adoptive parents who came from all over for the Sunday evening fundraiser. When I asked why, most of them said they’d been gripped by Julie’s blog–The Eyes of My Eyes. 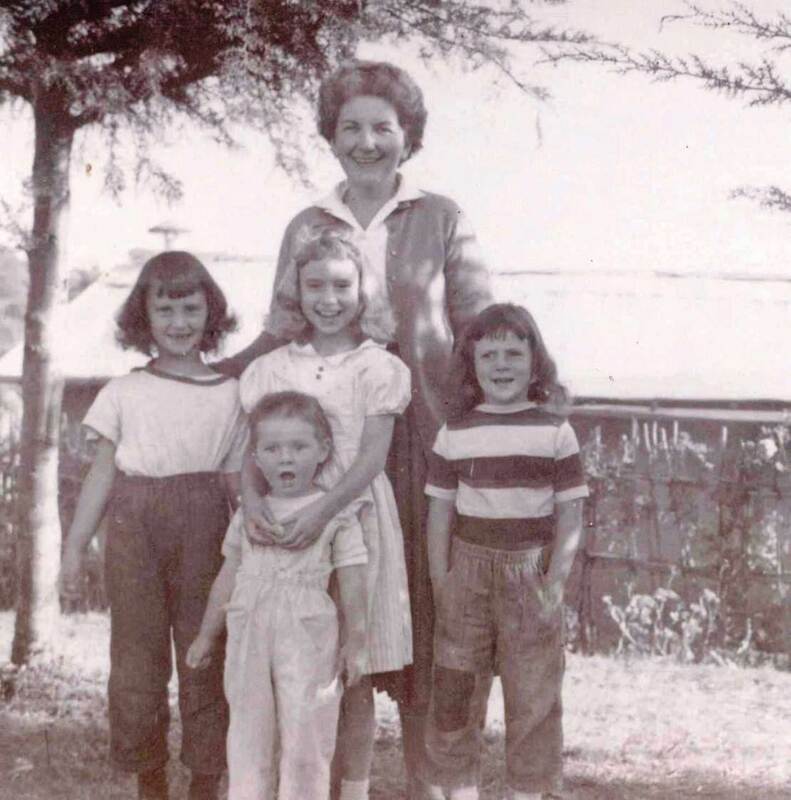 Some had never before met her in person, but Julie’s writing about their shared adoption journey made them her friends and made them determined to fly to LA and support her fundraiser to build a school in the area of Ethiopia where her son and daughter were born. Sometimes fundraising is dreary and icky. This event was a burst of laughter and art and delicious food and music and, okay, my books. I think it made everyone there proud that ordinary people can be philanthropists. 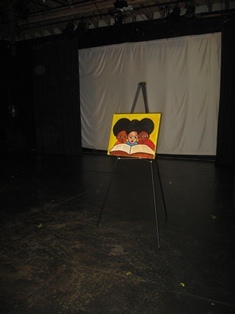 Yadesa Bojia designed the invitation and donated the painting that was auctioned at the end of the evening in this cozy theater in Venice Beach. He talked about growing up in Ambo, Ethiopia, home of the fizzy water and terrifying high diving boards of my childhood, about what it was like to sit on the steps of the first library he entered and refuse to leave until he wore down the librarian and was allowed to check out books. That school will be built–a collaboration of Ethiopia Reads (www.ethiopiareads.org) and the Tesfa Foundation (www.tesfa.org). Kids will read. Eyes will open. Worlds will change. People who grab the ladder and the flower pots and put their piece in. The everyday, humble, generous intentions of readers made California, this weekend, the most beautiful place in the world–except for one place, under a tree in Ethiopia with a book to read. Why do you volunteer, I asked Frew. Not that these streets aren’t a tiny bit scary now. But, as I wrote in an earlier blog, my mom and dad lived in this part of Pittsburgh as a young married couple, and my older sister was born in the hospital down the street. I like imagining my mom pushing a stroller down the very sidewalks I’m now walking upon. I also love walking by the old houses and other buildings that don’t look bland and as if they could be anywhere. Pittsburgh isn’t the muscled, gritty city of steel that it once was. Now it’s more like a shiny pool of higher education institutions. 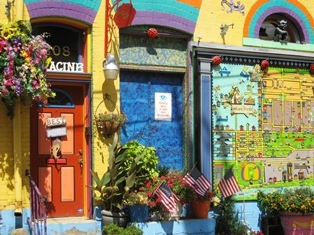 But the story of the city’s character and history is told in its architecture. 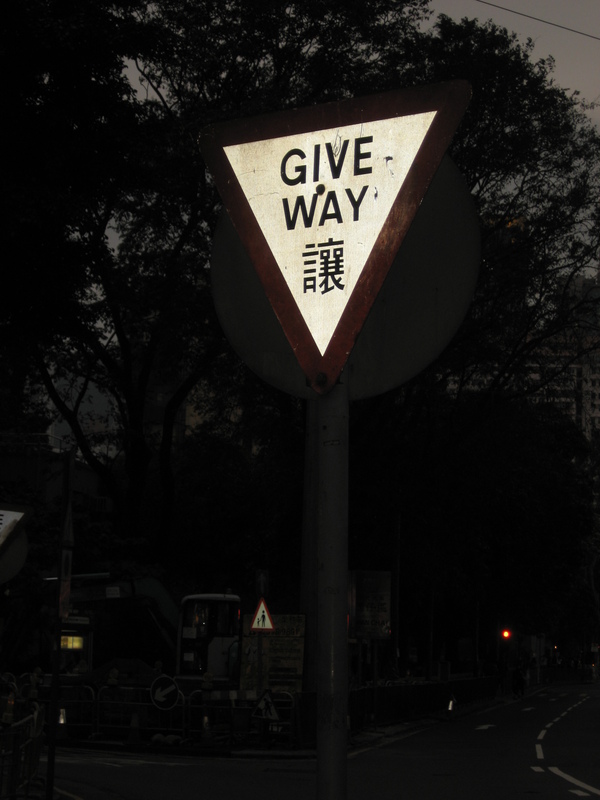 Stroll the streets and read it. 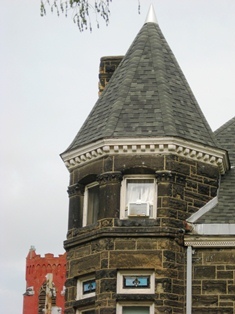 Probably every other person who was an avid reader as a child shares my fascination with turrets. I’ll never live in a house that has one…but that doesn’t stop me from gazing up at them and imagining myself curled on a window seat with sun blossoming in the window and an open book in my hands and a cat purring. Ahhhhh. 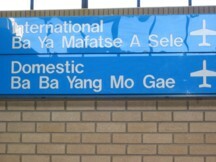 Last time I was here, I was just a visitor and a tourist. I went to the National Aviary and the Andy Warhol museum and Frick Art and Historical Center and slurped up the sight of a few grand old churches. This time, I had a chance to share the story of Ethiopia Reads and of Lanie’s gardens and of my author’s journey with some great readers and question-askers at Ellis School. I got to eat lunch at an Ethiopian restaurant owned by a man whose family sold the land for Good Shepherd School in Addis Ababa (the school where I got to experience my very first library and learned to think of myself as a writer). 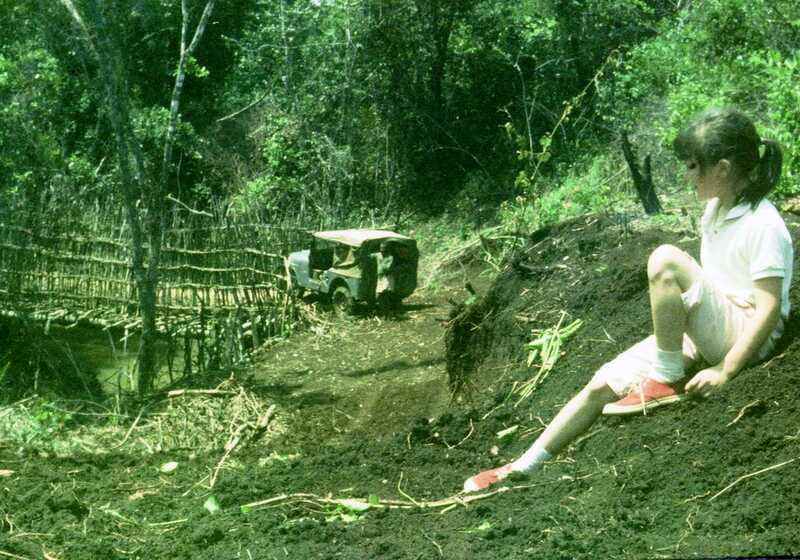 We talked about that land and the people who were kids with us–Wayne Lehman, Kathy Head–in Ethiopia. Once again, I got to feel the joy of the title a friend gave me…the Queen of the Ripple Effect. Old buildings become filled with new products, new ideas, new people, new visions. Old connections and friendships become a chance to talk about the painful things but also the hopeful things going on in Ethiopia today. I get to think about the way people and countries and cities make tough choices about what’s worth investing in and where true greatness lies. It feels so right and satisfying to be able to show those girls at Ellis School the pictures of girls getting a chance to go to school in Ethiopia, today. I loved talking to the fourth graders about their writing–and about how I hope kids in Ethiopia will soon be writing their own stories of their lives and dreams. My hope, always, is that we educators and readers will draw courage from knowing that we are part of a vast team…that we are part of a team that invests in knowing and caring that people do live by bread but not by bread alone…that lots and lots of us do what we can to share the true treasures of our lives, the stories, the books, the ideas, the dreams. Pittsburgh is where my dad got a chance to think about and work on the ways he was going to put his new-found dreams and ideas into action…which led him (not long after) to Ethiopia. How rich it feels to be back here thinking about those things. Next? California (Bay Area and LA) to work with some of the other people on my team. Readers…writers…artists…thinkers…we are not alone. 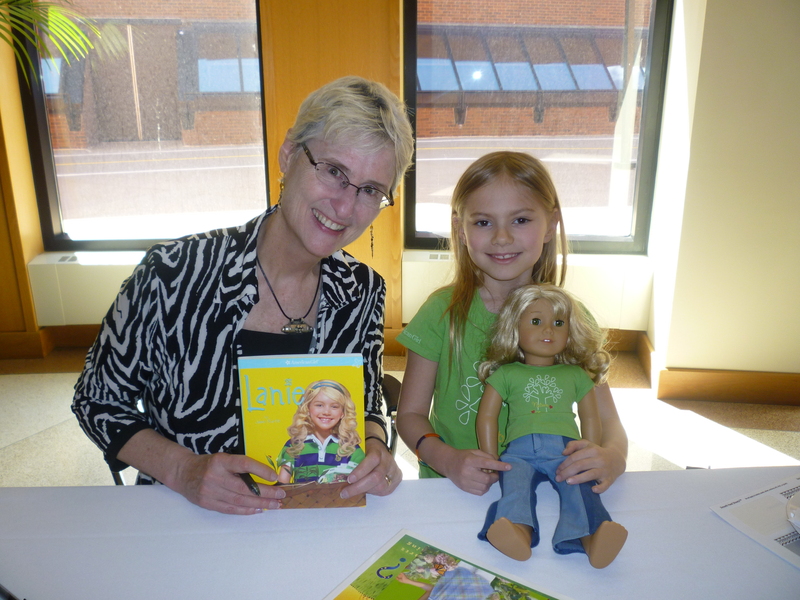 Lanie came to the Kerlan award ceremony, thanks to this young reader. What a chance to have a big WOWEE moment with a whole bunch of great people–precious friends, children’s book writers and illustrators, librarians, teachers, Ethiopians, adoptive parents, even one of my roommates from boarding school in Addis Ababa. 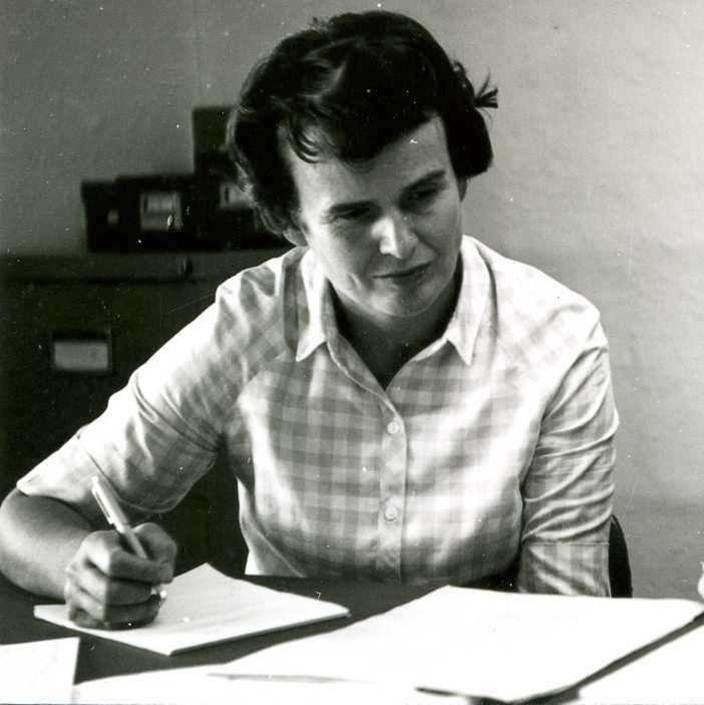 The Kerlan saves manuscripts and correspondence and scribbles and sketches that show how writers and illustrators do their art–and people come to study in the limestone caves–and it’s all as classy and fabulous as can be. 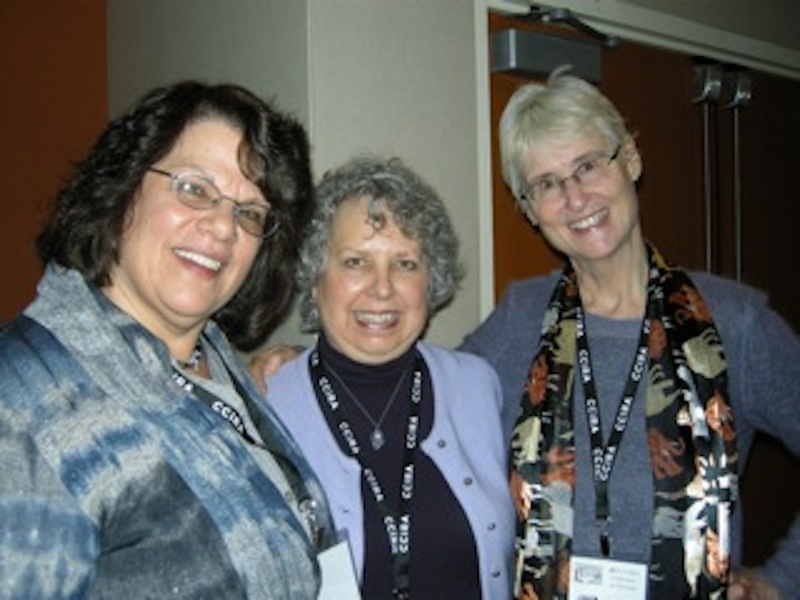 When Toni Buzzeo and I were doing presentations at CCIRA in Denver earlier this year, we hung out with a strong and feisty bunch of librarians and teachers–then and yesterday, it made my heart sing to know how many powerful ambassadors for children’s books are still hanging tough and not going gentle into that good night. Minneapolis apparently is the #1 city for literacy. 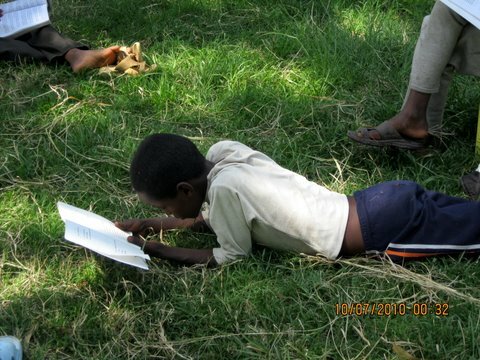 The passion for reading and writing clearly flows down the rivers and seeps into the soil. Stories helped me make sense of a fascinating but often off-balance life, a life of longings and belonging and not belonging. It often felt as if my sisters and brother were the only ones clinging to the boat with me, all of us swirling downstream on a wild, tossing, heart-stopping ride. Since our mom was teaching us at home, we had plenty of time to make up stories and make ourselves into the hapless adventurers in them. Not every story needs to be written down…that’s for sure. 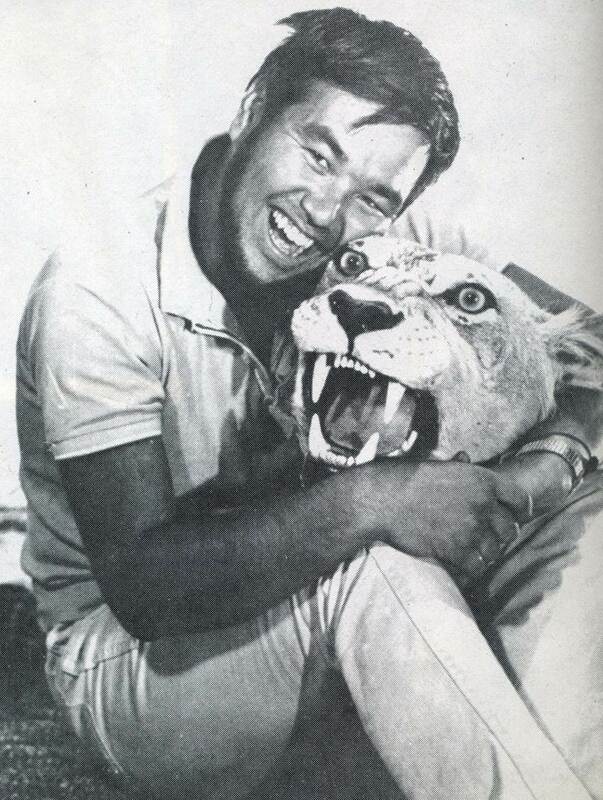 I love sharing stories through telling, just like my dad did. But I’m oh so lucky that my mom did write. I’m lucky that she modeled sitting herself down and getting the writing done. I’m lucky that she shared her passion for just the right word with all of us. I’m lucky that I had a high school English teacher at boarding school who had a great belly laugh for every time someone took a risk with writing. I don’t know Oprah, and I don’t know anybody else who does, but I do know the power that comes from writers and tellers and teachers and librarians and bookstore owners and managers and editors and parents and others who use stories to help make and keep us strong and true. May all those who gathered to celebrate the Kerlan award with me stay stuck to reading and stories and the power of pencils and books. As I’m packing to get ready to fly for the celebration of the Kerlan award, I’m thinking about the always surprising aspects of travel. 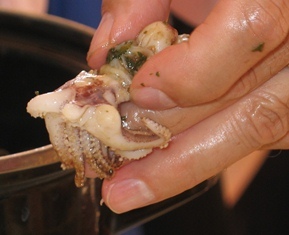 When I was in Nice, France, speaking at a conference for international teachers, I ordered a seafood salad, and it came with these teeny octopi in it. I did not want to eat the octopus. I did want to take a picture of it. You know you’ve been on the road too much when a TSA agent looks at your ID and at you and compliments you on your new haircut. 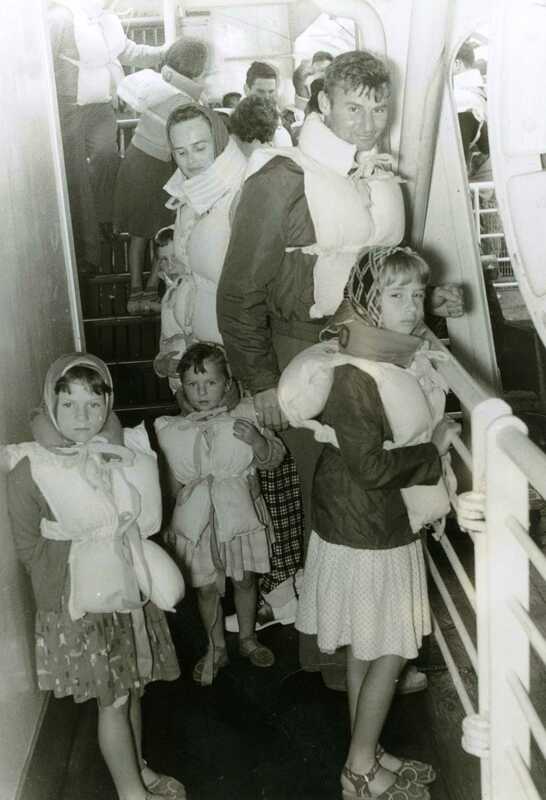 The family I grew up in had all kinds of travel adventures. My mom remembered what it was like to go to Ethiopia with a 4, 2, and 1-year-old. The airlines gave her a questionnaire to fill out because they wanted to encourage more families to travel internationally. (She marked that they needed a bigger size of diaper. Airlines provided diapers?) Later, when we were on one of our every-five-year visits to the U.S. I remember finding my way back to the tiny airplane bathrooms and finding teeny bottles of hand lotion and soap. Thrilldom! I also remember panic about whether the agents were going to weigh our heavy hand luggage and the time my older sister tried to order an extra plate, in France, and got an egg. An Icelandic proverb says, “Keen is the eye of the visitor.” When I’m talking with those writers who are stretching to use words in ever-more powerful ways, I point out the joys of observation–and good observation starts with paying intense attention. Sometimes it’s hard to be curious, attentive, focused, around things you’ve seen and experienced every day. Probably that’s why travel writing is such a strong genre. We go other places and we open our eyes, our ears, our taste buds. I’m interested in the effect of words everywhere I go. Walking where I understand none of the conversation around me makes me feel off-balance and humble–and makes me pay acute attention to body language and context. Changing just one tiny set of black marks ever so slightly sets off a whole ripple of that’s not right in the brain and gives a sensation of delicious surprise. Ever since I started to work on the Lanie stories, I’ve paid more attention to birds and flowers and trees everywhere I go. 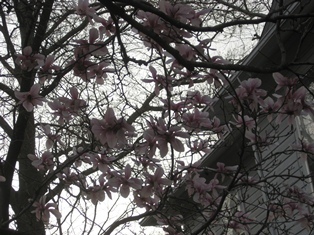 I also pay attention to what the people around me are doing in relationship to those birds and flowers and trees. Do they (as in Japan) tend and treasure a neat, tiny sidewalk box with flowers? 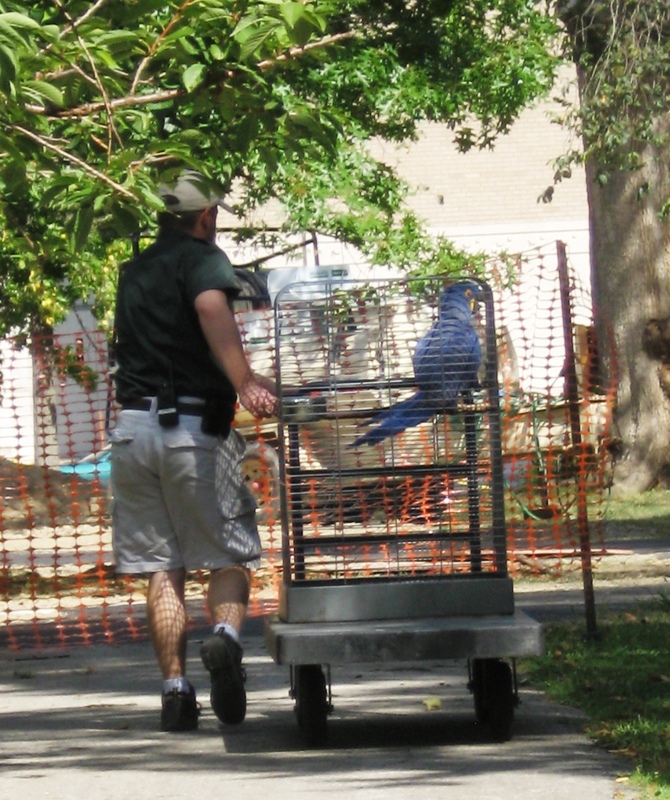 Do they eat birds? Do they cut down enormous trees because the sale of one tree allows the buying of a motorcycle? What do they have to say about such things? It’s fascinating to look at the pieces of a place that are at the very heart of that place–things that everybody knows about but things that inevitably have surprises when one looks at them up-close or with a stranger’s eyes. 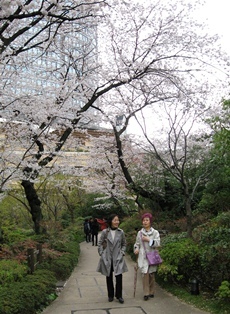 The cherry blossoms in Japan were that way for me. 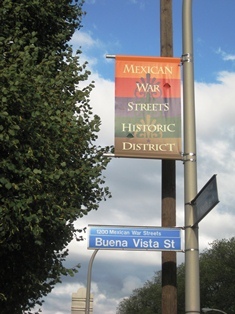 It’s also fascinating to look at things that are hybrids, not originally part of a place but now knitted into the life of the people who live there. For a while, I took pictures of McDonalds everywhere I went–and also studied the menus to see what kinds of items popped up (or didn’t) depending on food tastes and taboos. People who haven’t grown up here are often astonished at the concept of free books in libraries. One thing that’s interesting is to see bits of America through the eyes of people who have only glimpsed our icons from afar. We actually know so little about each other, all around the world. And yet stories…music…art forms of all kinds…are ways that people do build shaky bridges. We offer each other little peeks into “here is what it’s like to be a human being in MY world” through the ways we shape our worlds into stories and songs and paintings and dramatic renditions and dances and all. 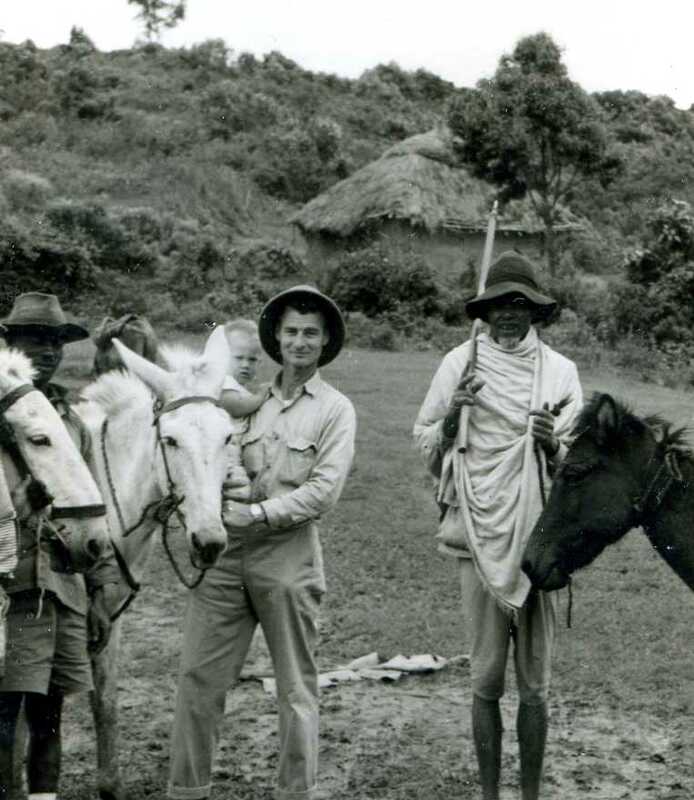 Travel in Ethiopia was often uncomfortable, uncertain, and full of challenges. 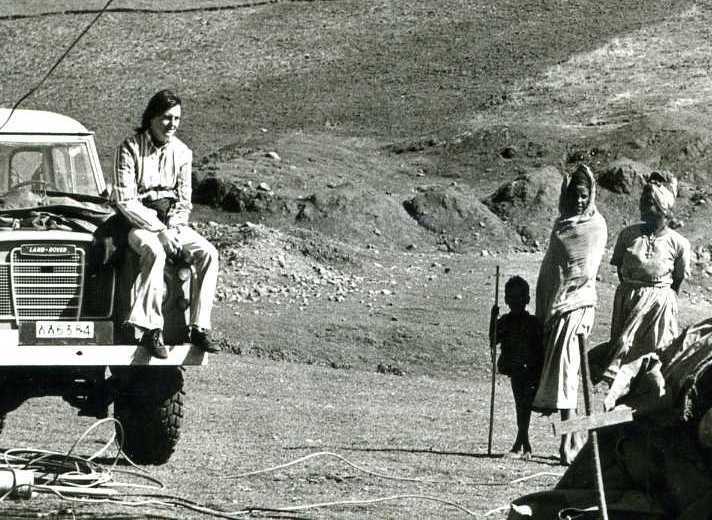 When we got into a Jeep on the savannah and started to climb (32 miles…all day) up the mountain roads, we never knew what kinds of pains and fears lay ahead. That was good training for the tough days of traveling around as an author and as a volunteer for Ethiopia Reads. One tough thing when I travel today is that I have to face just how uncertain and uncomfortable travel is for most of the people in the world. Ethiopia is gorgeous and amazing, but I don’t know if I could bear to travel there if I weren’t doing something to share what I love and think is important, something to invest in making the future at least a bit better for some people who worry about clean water or whether they will ever own a pencil. I’m grateful for the many travelers (thanks, Davis Moon, for your help) who make their way to Ethiopia carrying books with them. After all, readers travel widely even when they never leave their chairs. 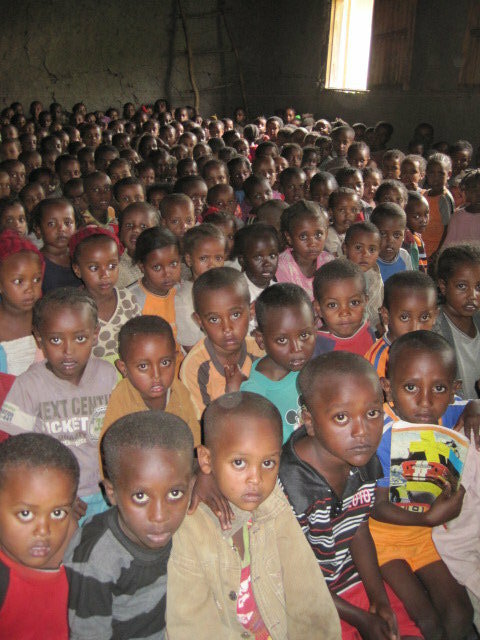 Thanks, too, to the traveler who shared this picture of 170 children in a classroom in Ethiopia. 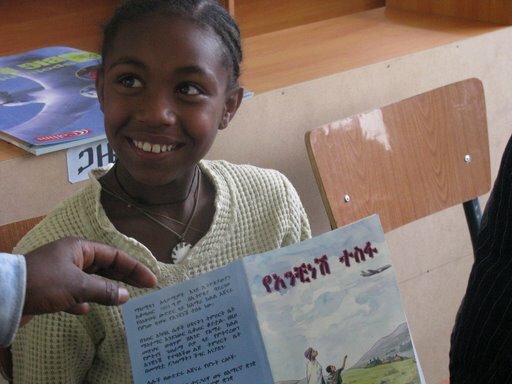 It made me remember why my more horrid travel days are still worth the effort I put into volunteering for Ethiopia Reads.